Off you go on your great expedition! 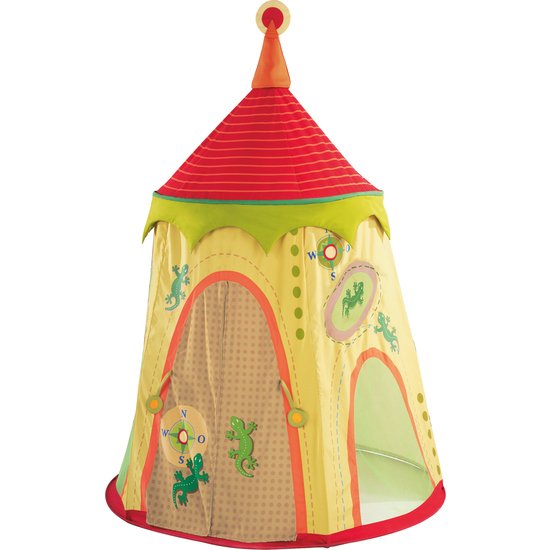 This play tent is the perfect equipment for little explorers to live all kinds of exciting adventures. And, who ever needs a little rest from time to time, can make himself really comfortable here.